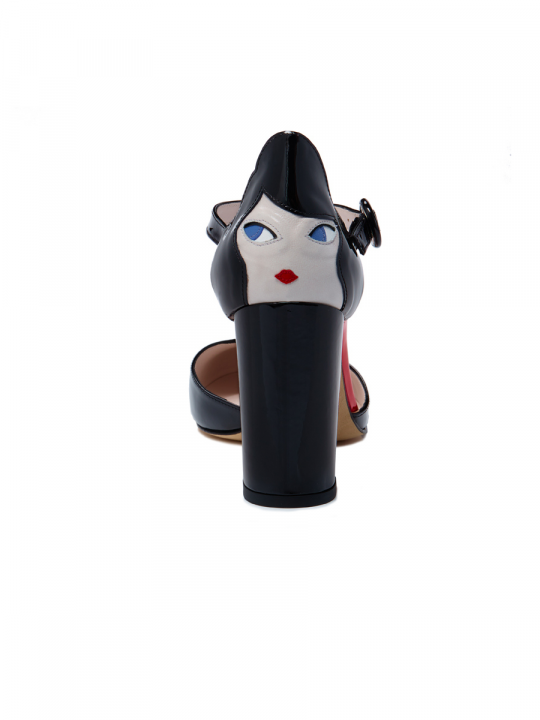 Black Brigette court shoes in smooth leather. 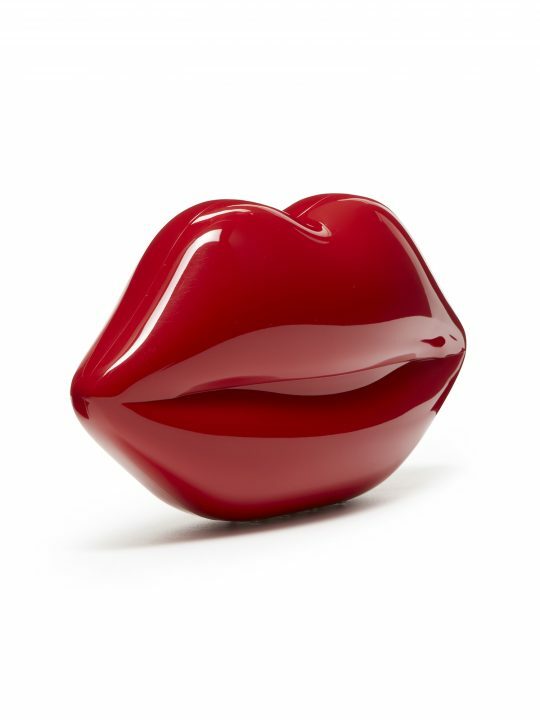 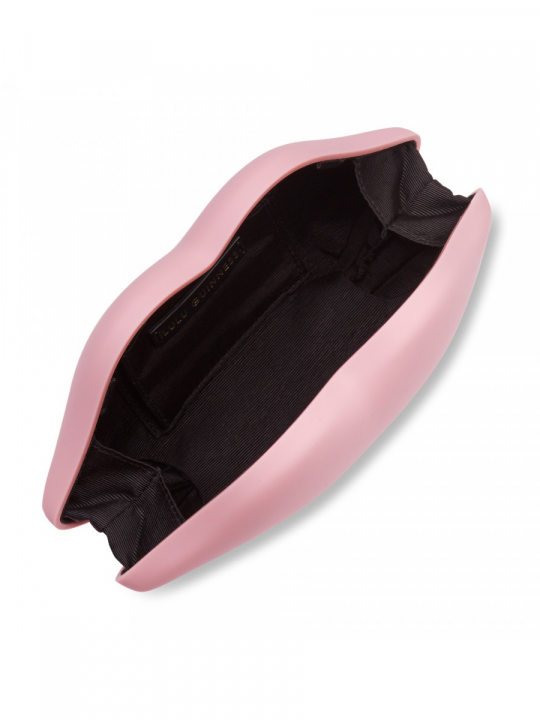 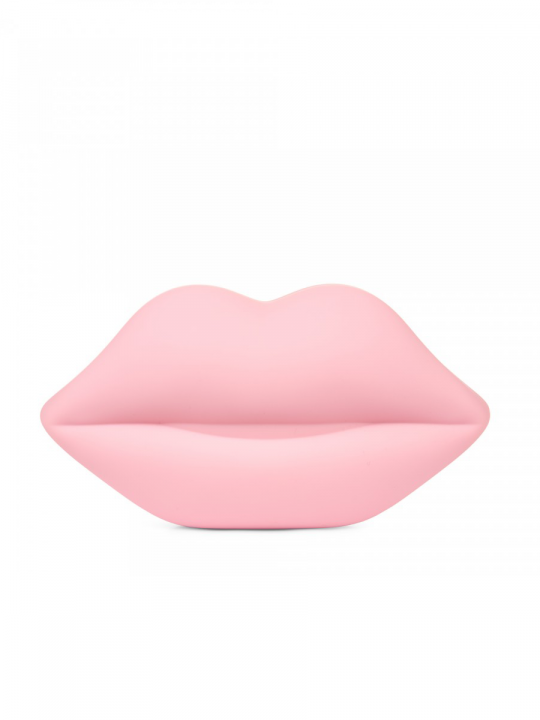 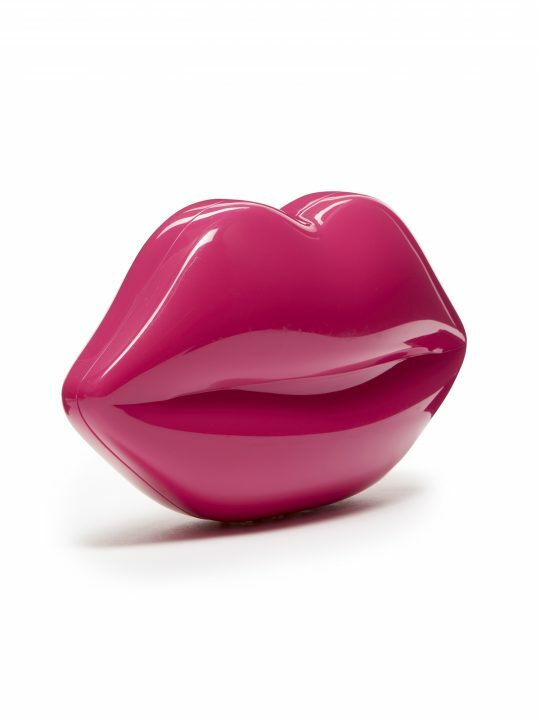 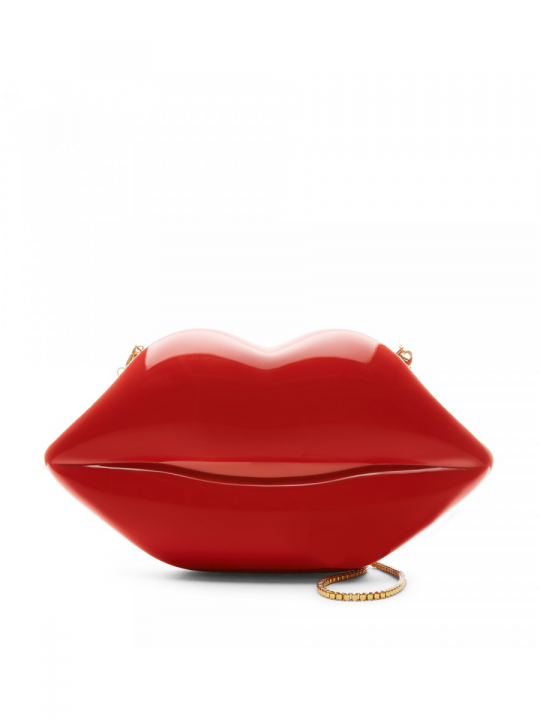 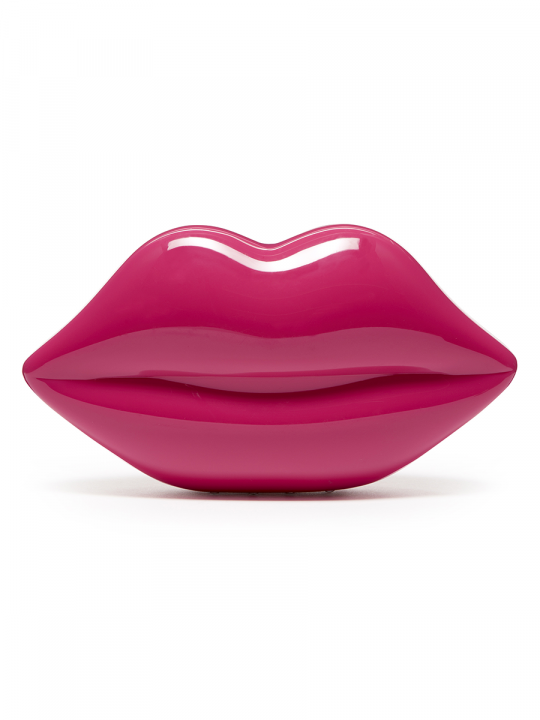 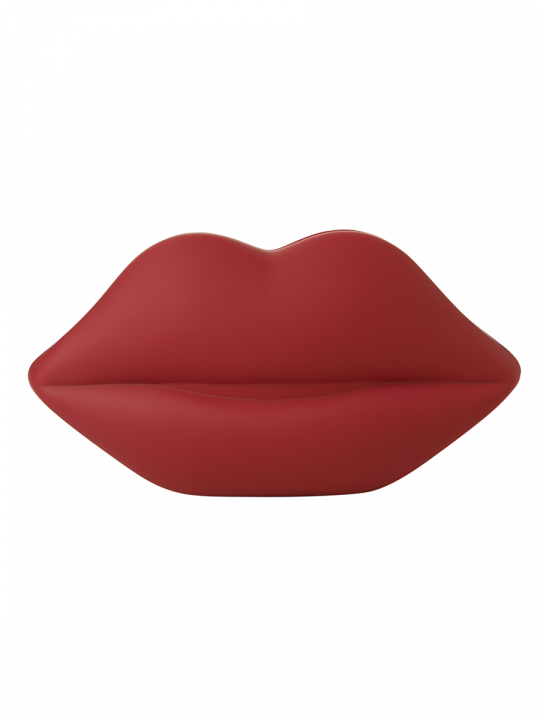 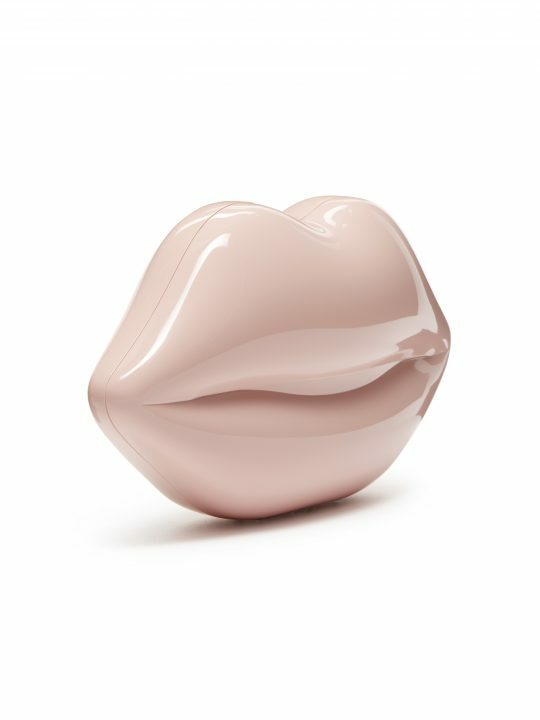 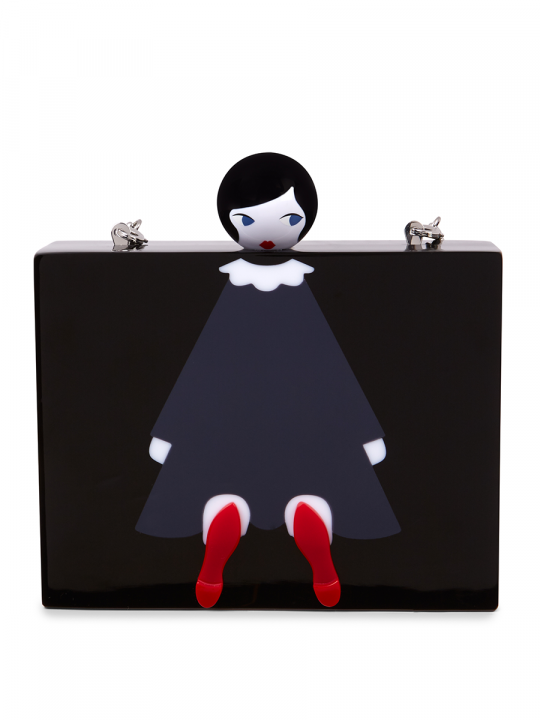 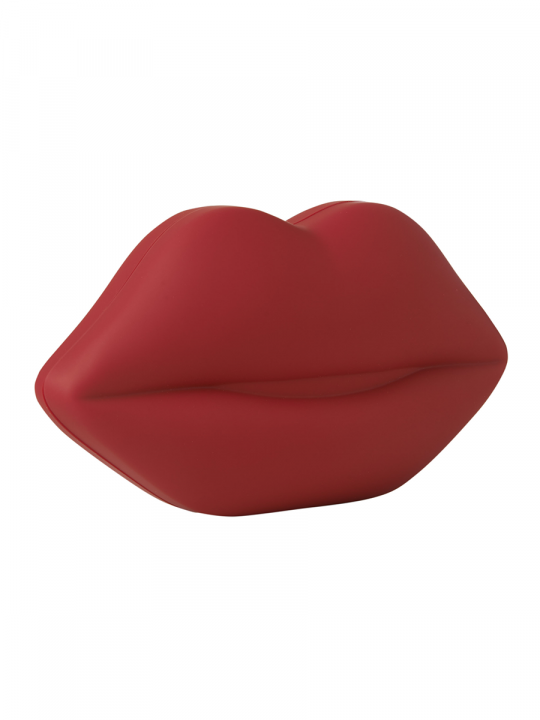 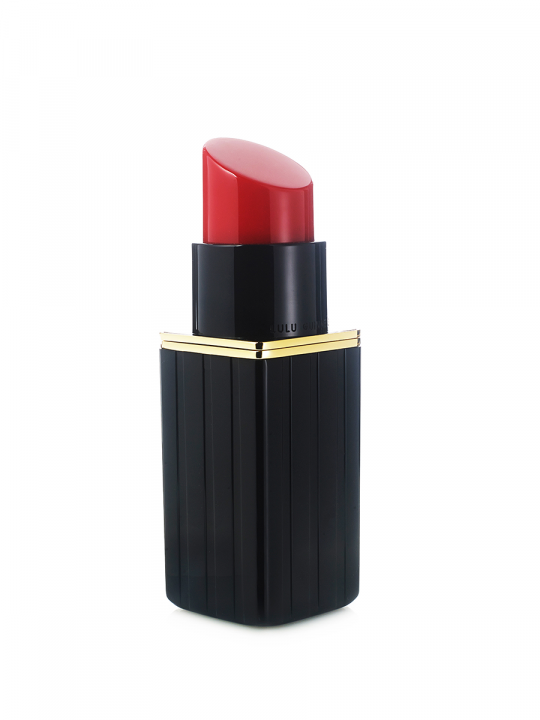 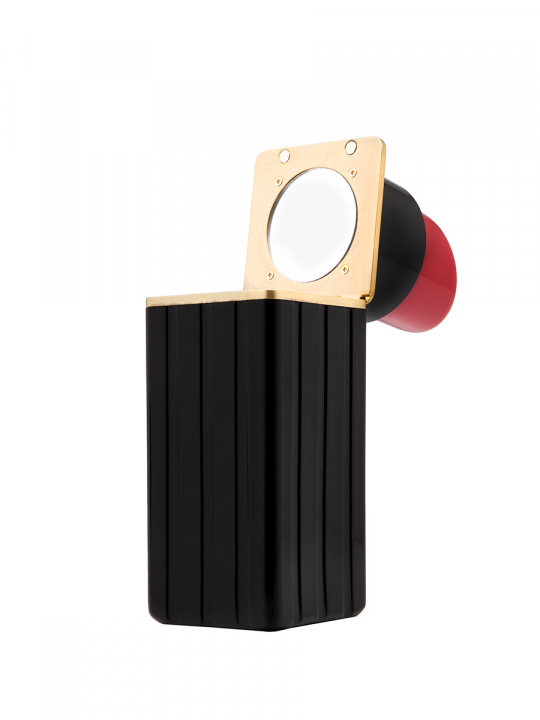 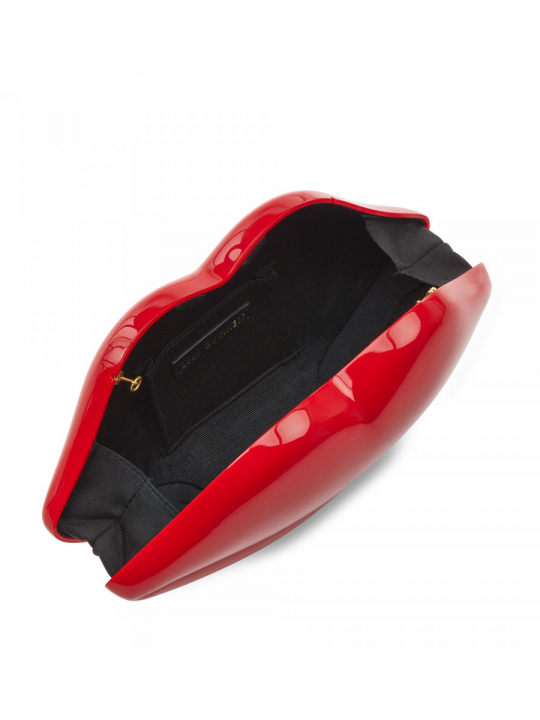 Inspired by Lulu’s iconic Lips Clutch, this black design has a sleek pointed toe and provides a leg-lengthening effect. 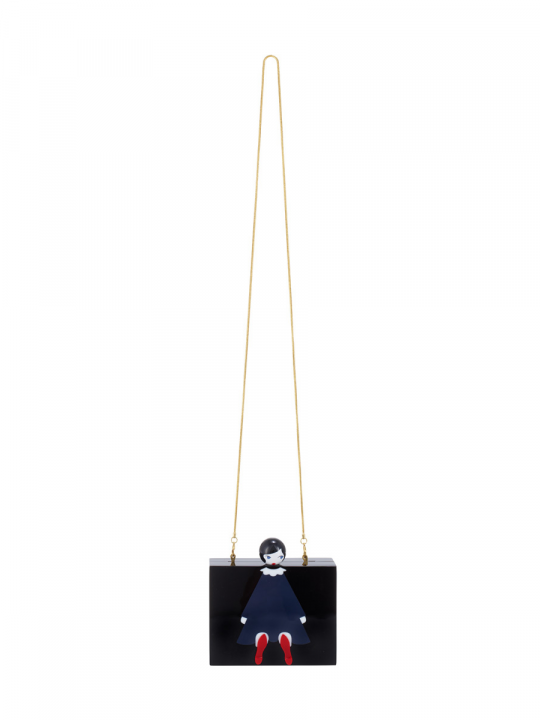 Featuring a statement heel, this piece will inspire you to step out of your comfort zone into a pair of Brigette’s.